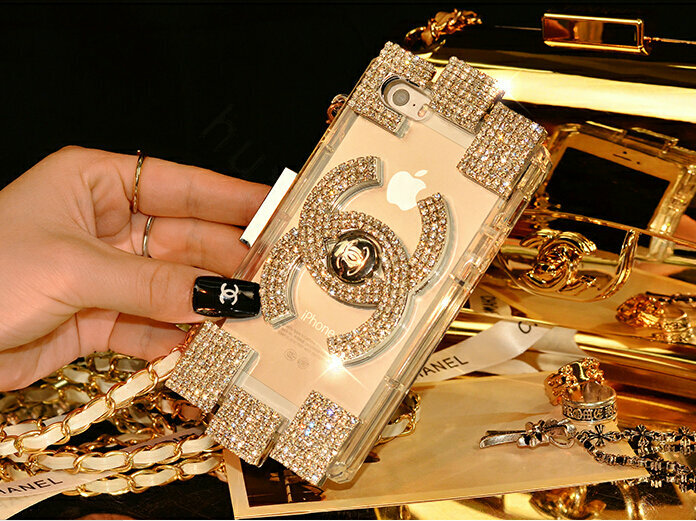 IPhone 6S Cases and Personality – How to Choose? The new iPhone 6S was released to the public just less than a month ago and if you are one of the lucky few (millions), who actually owns this amazing piece of technology, I believe one of your top concerns is how to protect it from possible hazards and ensure its seamless operation for the years to come. The best and off course the cheapest way to achieve that is with the right iPhone 6S case. There are some of us, who are constantly on the phone talking with friends, family and dozens of other people. If this is you, then you probably already know how fast even the strongest battery can be exhausted, leaving you without communication for hours. The solution is simple – a case with built-in battery will be able to extend the life of your smartphone by up to 125%! If you are constantly on the move following unknown treks or you simply seem to constantly drop your iPhone 6S, then you need extra layer of protection. Popular models like More Duo Armour Protection Series are made from highly shock-absorbant materials, which prevent any damage to your device, virtually no matter how you drop it! I know, you are probably fascinated with the awesome design of your new iPhone, but just imagine how bad it will be if you damage it. The smartphone, especially the iPhone 6S are far more than just a phone. Instead, they are part of your style and greatly compliment your overall appeal. If this is you, then a custom made case, expressing vital aspects of your personality is all you need. Unfortunately, the choice here depends on your own personal preferences, so it’s hard to come up with particular model to suggest. There is probably one thing pretty common for the average iPhone user – he or she is practical. If you are looking for ways to enhance the experience with your device, you should consider case that provides extra grip or other special features you may need. Possible examples of such are water and enhanced accident resistance. Do you get the feeling that every time you touch your iPhone there is new scratch on it? A clear case will provide you with scratch protection, as well as accident resistance in case you need it. Pretty good example is the More Ultra-Thin BumperLicious Case, which also helps showcase the awesome design of your device. Do you like to keep things organized? Maybe an iPhone 6S case with extra storage features is all you need. Here my favorite is the Incipio Stowaway Case, which is where you can easily keep cards and other items you need in your daily life, so that eventually you will not need to carry your wallet at all times anymore.